Cancel your plans for this weekend because Norrath is the place to be! From 12:01AM PDT (Midnight)/7:00 UTC on Friday,May 26th, 2017 through 11:59PM PST (Midnight)/7:00 UTC on Monday, May 29th, 2017, all servers will have double experience! This will be applied to Adventure, Tradeskill, and AA. If that's not enough, you will also receive double Tithe and Status (personal and guild) as well, so you can level up your Guild or bank some Status Points for a rainy day! 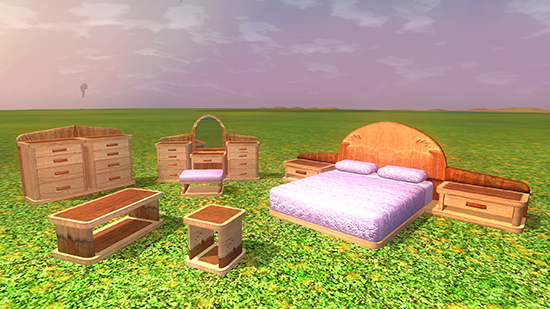 In addition to the weekend bonuses, we also added new items to the Marketplace that have been created by talented Player Studio artists. The weekend will fly by quicker than you think, so log in while you can and enjoy these bonuses, and check out new Player Studio items available now in the Marketplace!